Beneficiaries are the people who benefit from a Will. The process of writing a Will can be very challenging and must be taken with serious precaution. Making sure the Will is written correctly can spare your family members even more hardship while in mourning. Beneficiaries of a Will are not always straight forward. For example, a Residual beneficiary is someone who is left property under the Will which is not specifically left to another beneficiary; it is a gift of what has been left. 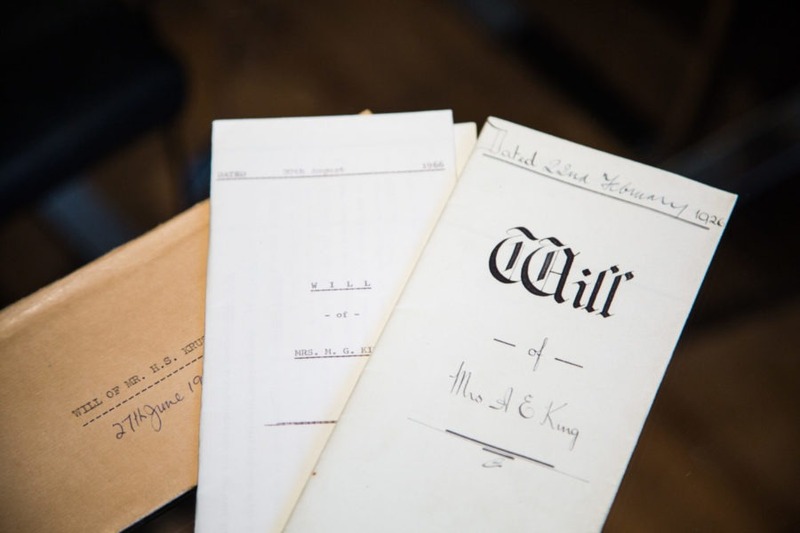 Beneficiaries of a Will need to be fully informed of their status in order know their rights. If you are a beneficiary of a Will, it is important to seek legal advice to be fully informed of how this position may affect you. At Bloomsbury Law, we appreciate that all family and social dynamics may be very complicated, sometimes due to the complexity of writing a Will, there may also be mistakes. It is important to be aware of any of these possibilities earlier rather than later. If you are a beneficiary of a Will and you are seeking legal advice, please get in contact with one of our specialists. We will listen to your situation, answer any questions that you may have and advise you accordingly once we are instructed.